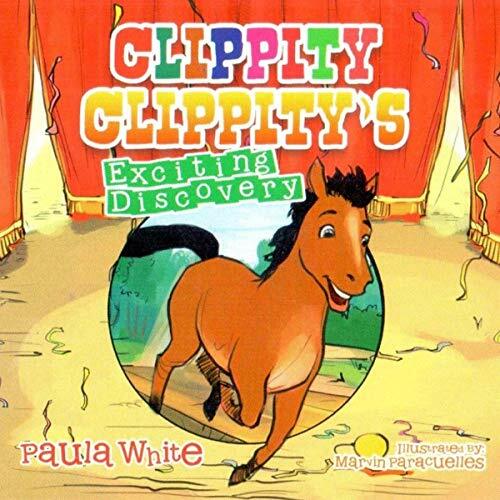 Clippity Clippity is the story of a young horse who lives in the circus with his mother Bright Star. His dream is to one day be in the circus like his mother. Clippity is worried that he might never be in the circus, but he is also worried that he might be sent away. Clippity is very concerned about his destiny. Come along with Clippity on his journey and hear what happens.